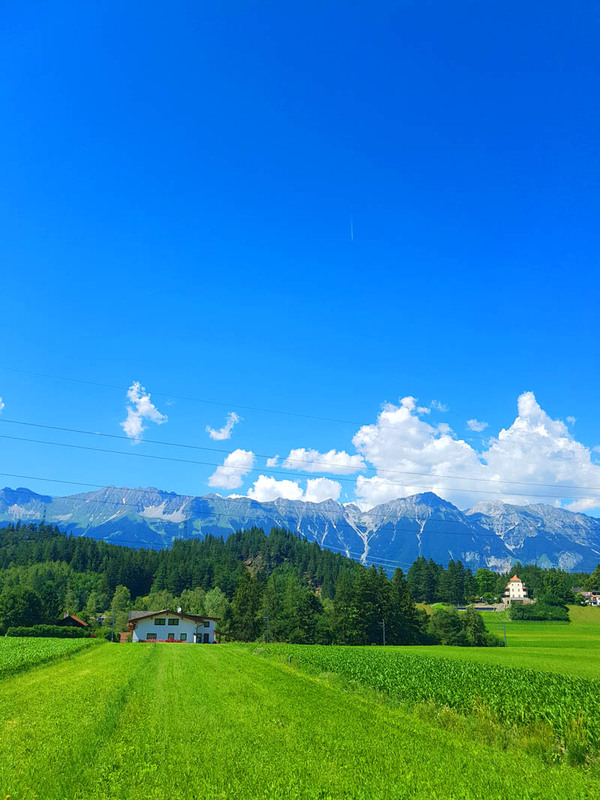 Thetraveljunkie.org – After such a hectic trip in Stockholm we decided that it was time to slow down and recover from all the madness, so when our friend and Innsbruck invited us to spend two weeks in one of their amazing city we did not think about it twice. 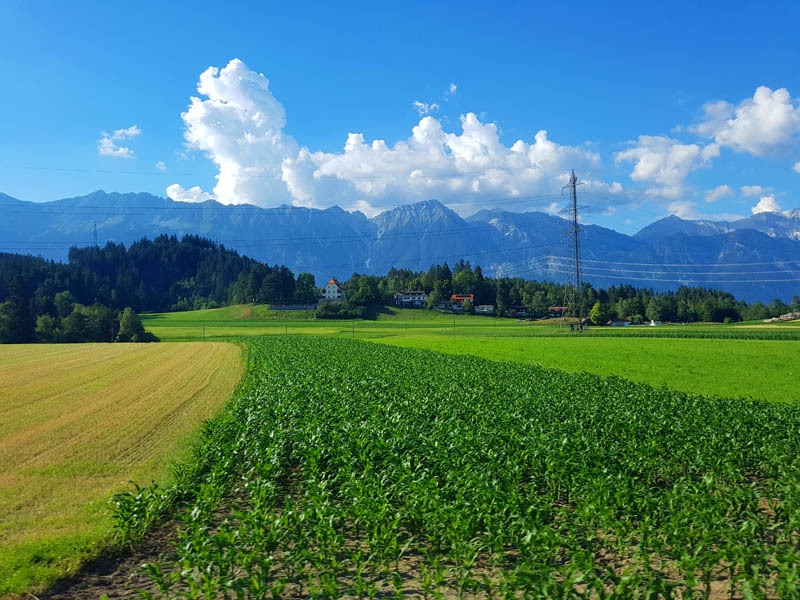 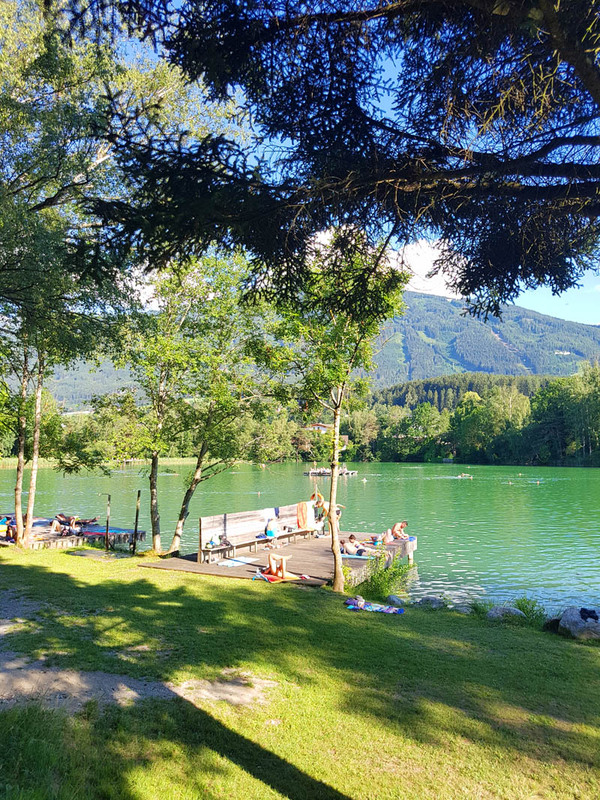 We were able to enjoy our stay in our local friend, with Austrian and Japanese atmosphere, we were able to relax surrounded by peace and nature. 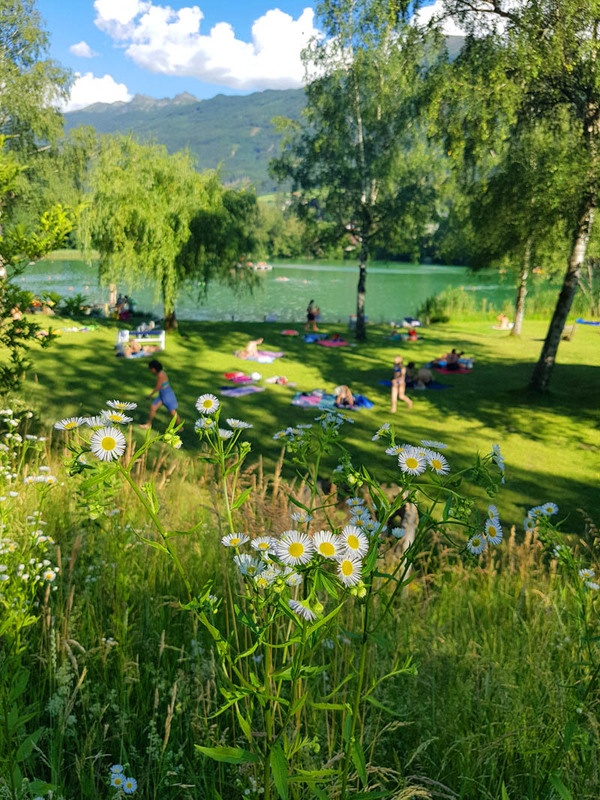 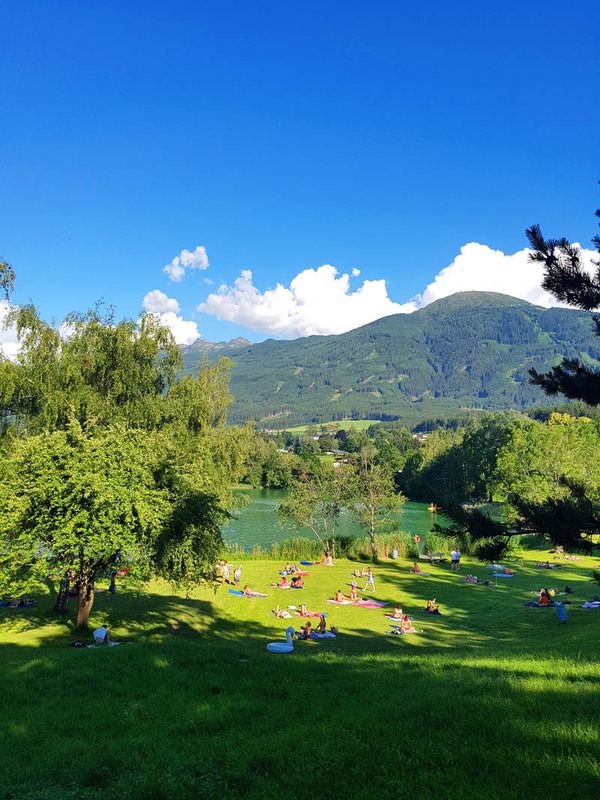 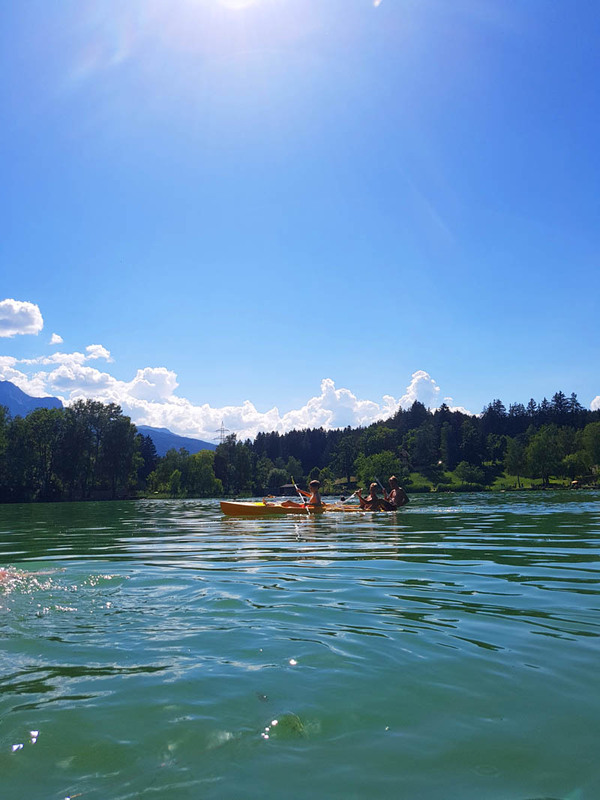 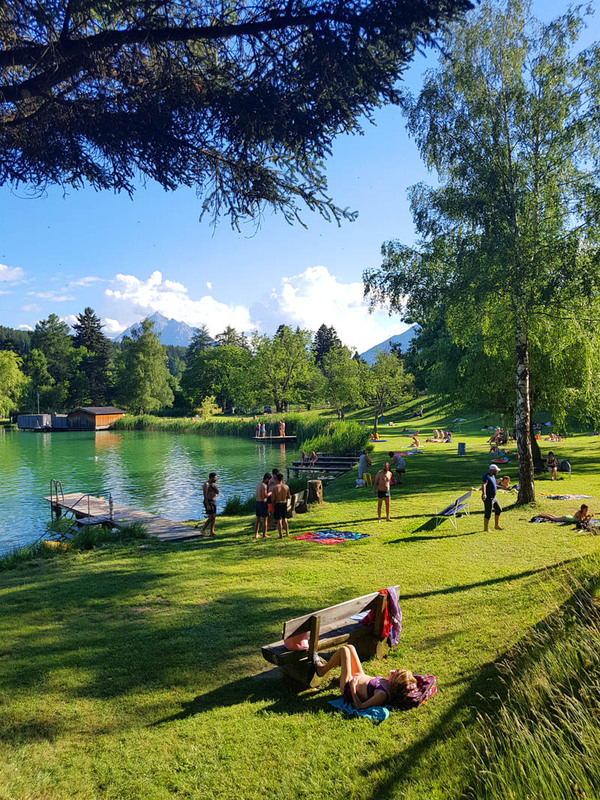 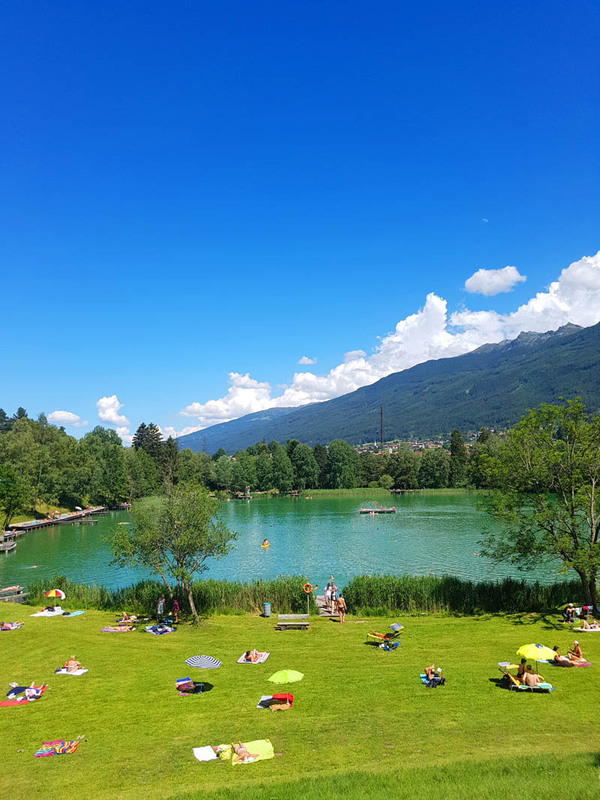 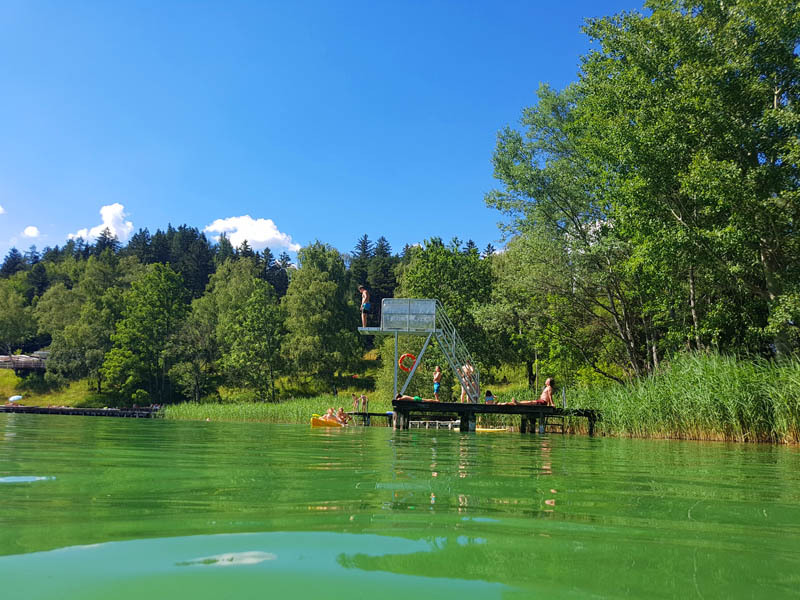 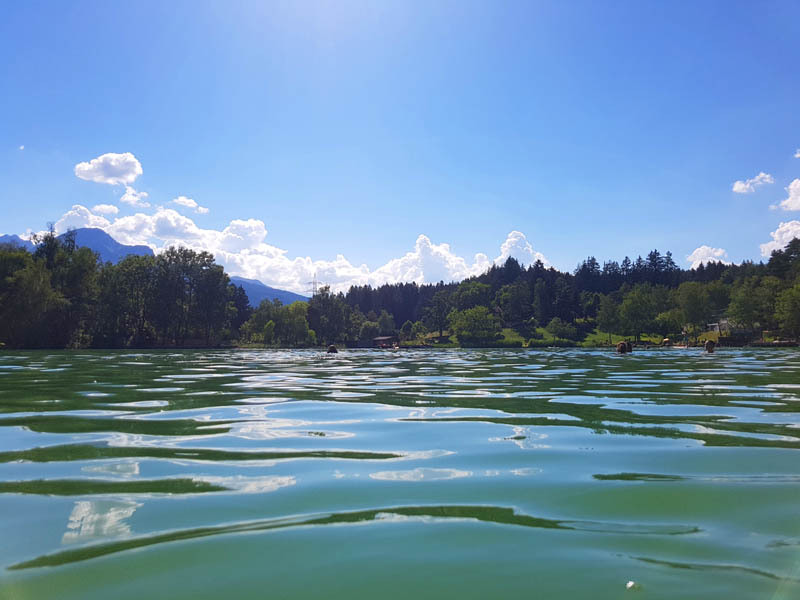 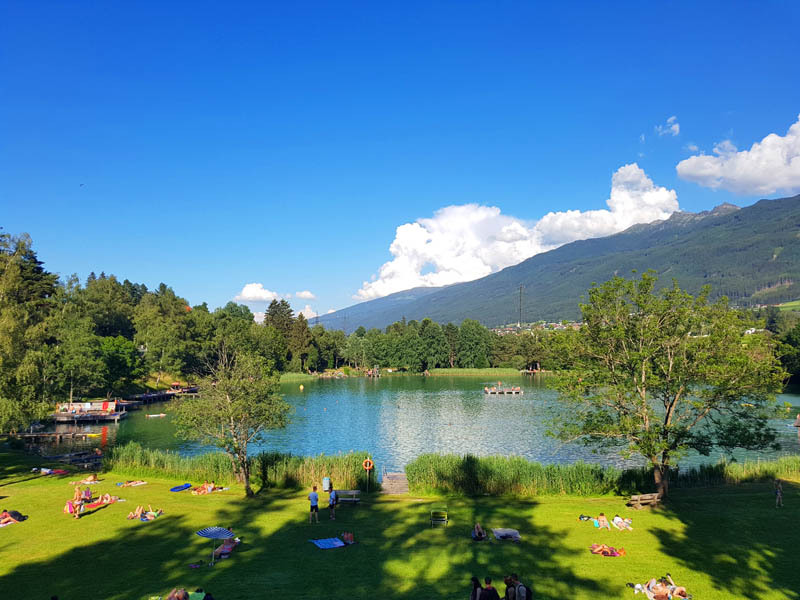 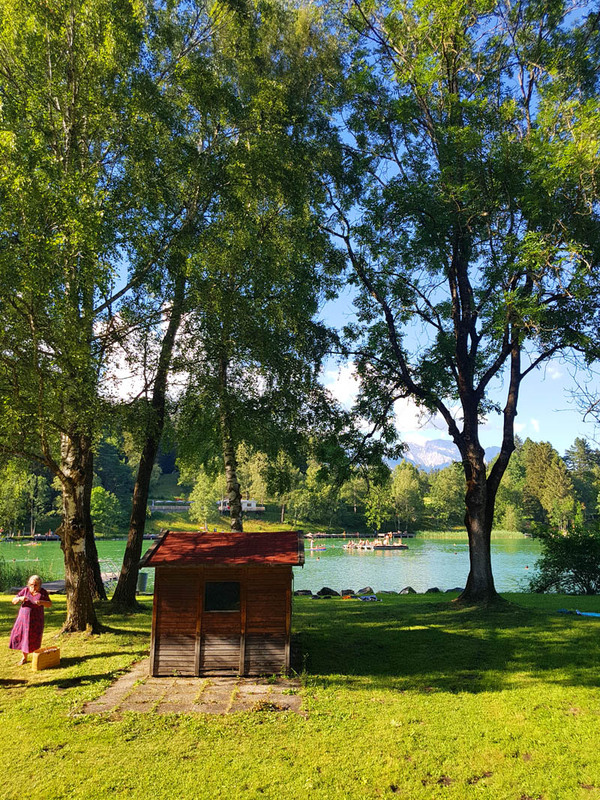 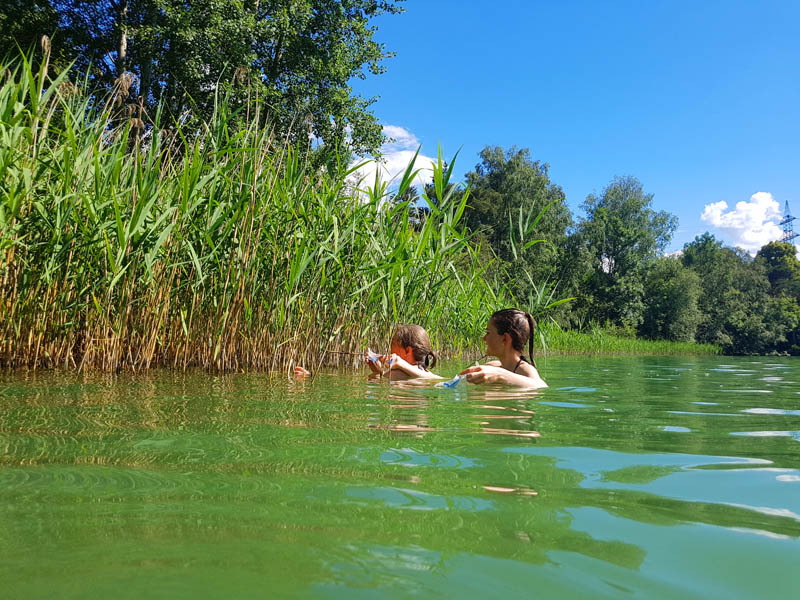 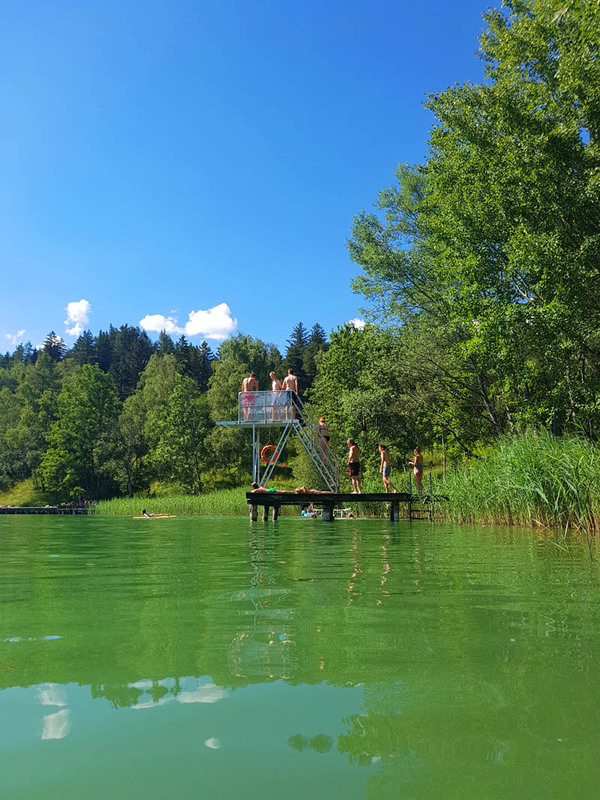 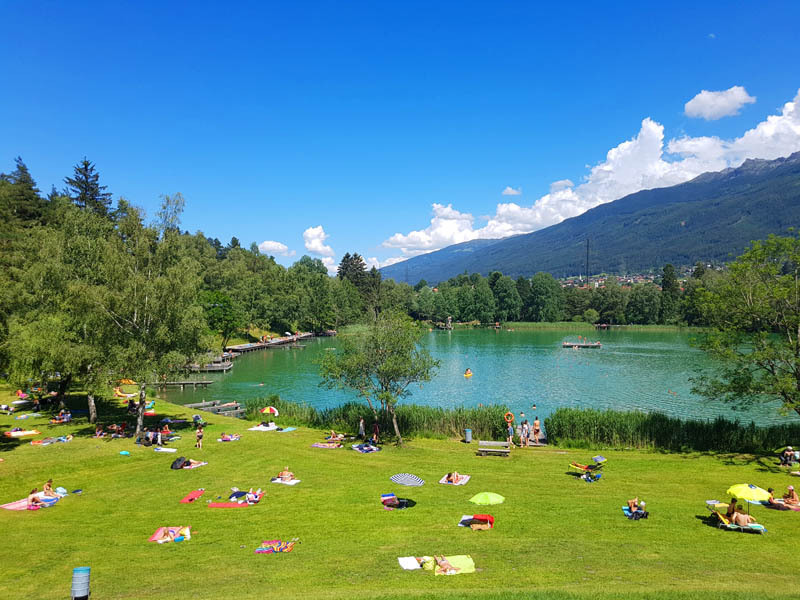 We swam at Lake Lansersee in Innsbruck, a charming lake perched on a plateau to the south of Innsbruck is popular with locals and travel junkies alike, who are drawn by the fabulous views, exceptionally clean water with water depth 12 m, large sunbathing lawns and shady trees. 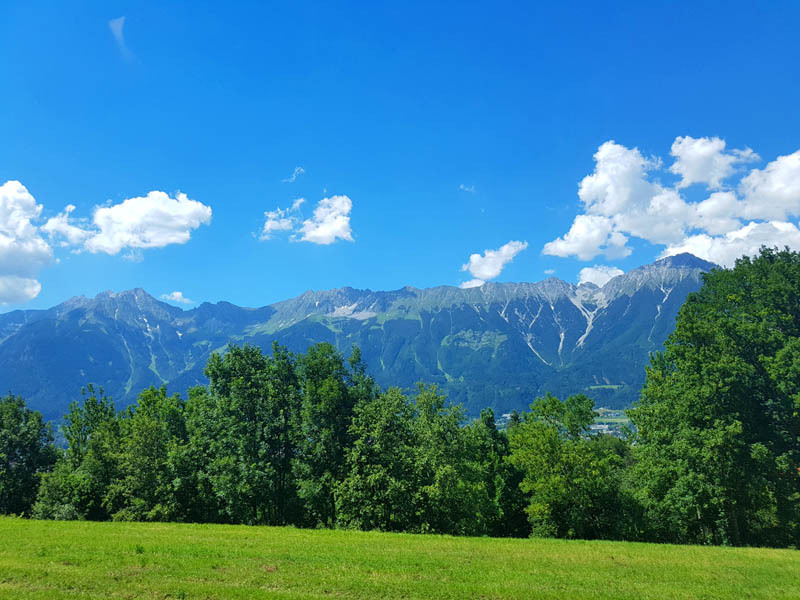 And we enjoyed some of Innsbruck’s most amazing views. 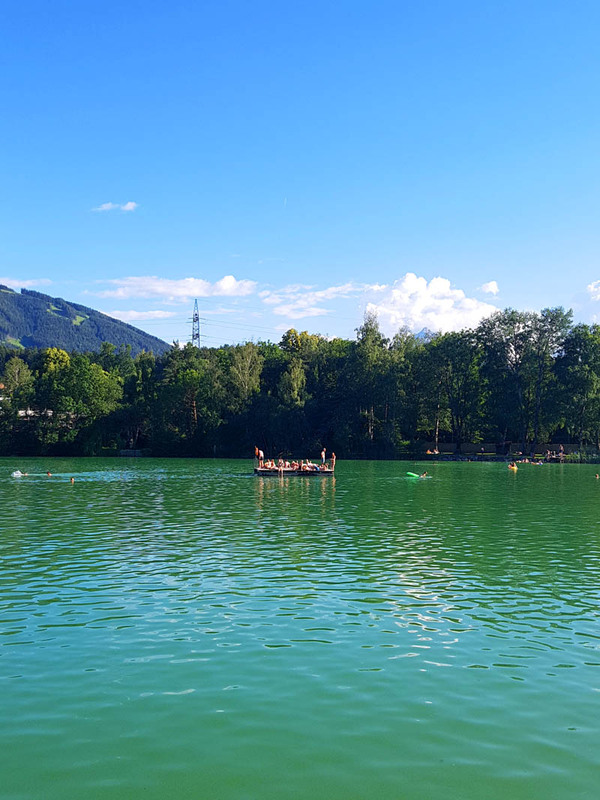 The lake’s water is due to the fact that the Lansersee is fed by groundwater filtered through moorland to the north-east, making it very healthy for the skin. 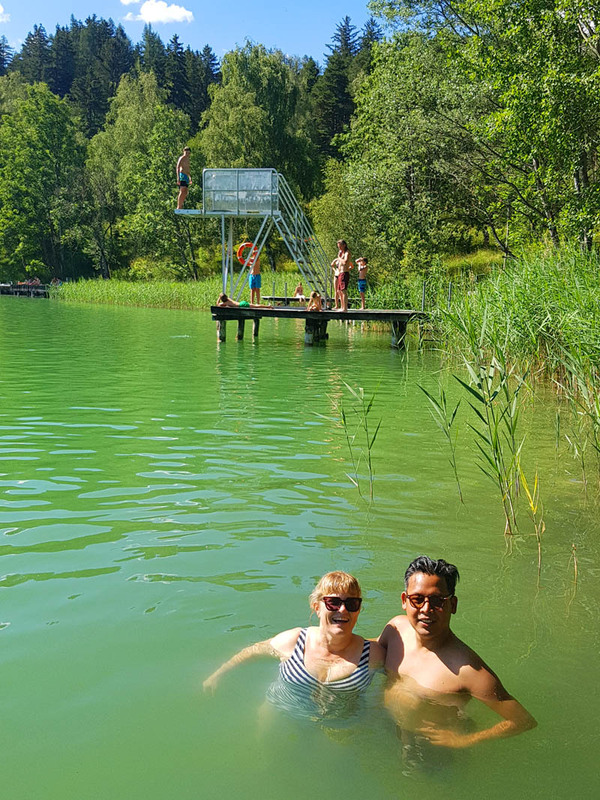 Thank you to Shoko family for making it seem like every minute had more than sixty seconds and for all the laughter.